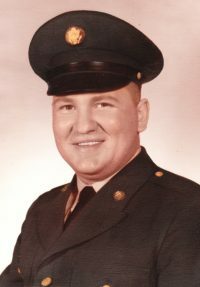 Leo F. Crosby – 77 – of 7477 Seneca Road, Hornell, died Monday afternoon (March 25, 2019) at Elderwood at Hornell Nursing Facility, following a long illness. Leo’s family request that in lieu of flowers, memorial contributions in his name be made to Make A Wish Foundation, 4742 North 24th St. (suit 400), Phoenix, AZ 85016 or to St. Jude Children’s Hospital, PO Box 1000 – Dep’t 300, Memphis, TN 38148. My prayers go out to the Crosby FAMILY.Leo was a very close friend of mind and I wish I could have seen him more than I did.I will always hold his memories close to my heart.Rest in peace my friend. Goodbye punky, sleep well kiss your mom and dad for me.